Hip Hop Scriptures is a DIGITAL, INTERACTIVE, VIRTUAL hip hop museum. An Ode to Hip Hop - it's BIRTH and EVOLUTION. A time capsule. A gift to the Universe. An effort of LOVE. 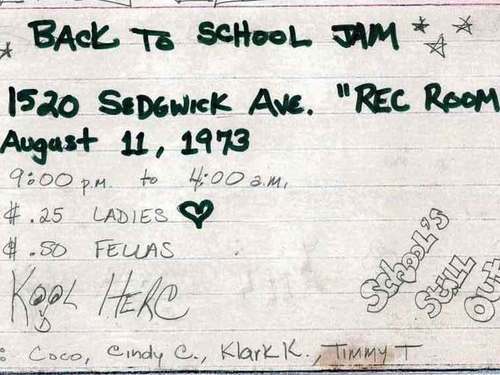 Please enjoy the videos and click on the pictures as you browse through the history of hip hop. Everything that has contributed to this culture, this legacy called Hip Hop. Emcees, Hypemen, DJs. Producers, Fashion, etc. **DISCLAIMER: Hip Hop Smythsonyan is in NO WAY affiliated with the Smithsonian, or any of it's affiliate museums. Sophia Nicole Lewis is the product of two musicians that met while attending HBCU Grambling State University. Her relationship with music began as an infant. Her love affair with hip-hop began as a 10-year old child who turned on her new walkman radio and discovered Salt-N-Pepa. She was a first soprano in her high school music choir, and sang in various talent showcases as a teen. She studied both electrical engineering and economics in college, and after over a decade working in finance, now enjoys a career in digital media.